Newark, NJ- There’s a Mohandas Ghandi saying that goes, ‘Your health is your real wealth’, which means financial wealth is useless without your physical health. Being in shape is crucial for Newark’s Police Department recruits. It is equally as important for the city’s Mayor, Ras J. Baraka. 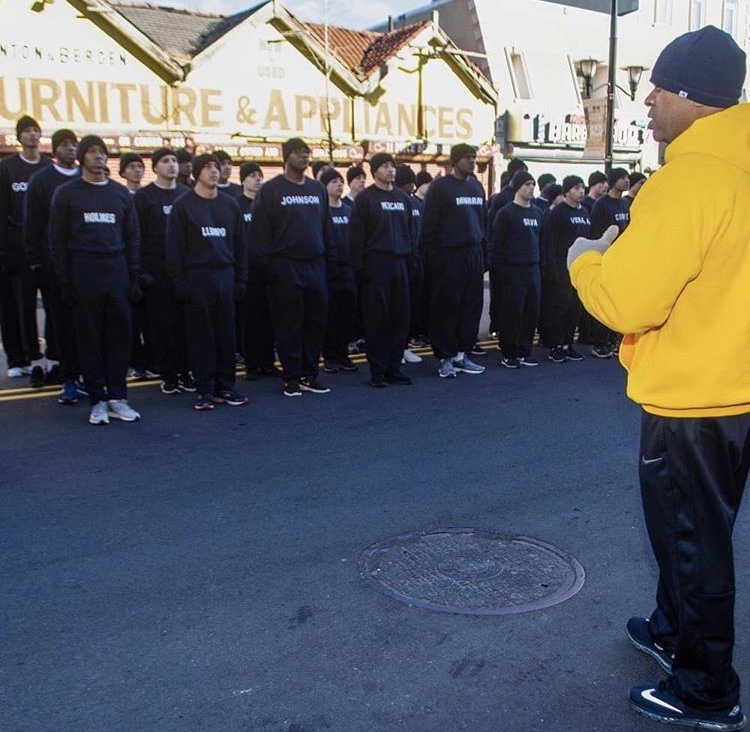 Mayor Baraka joined Newark’s Police recruits this morning for a 1.5 mile run around the City’s Southward community. 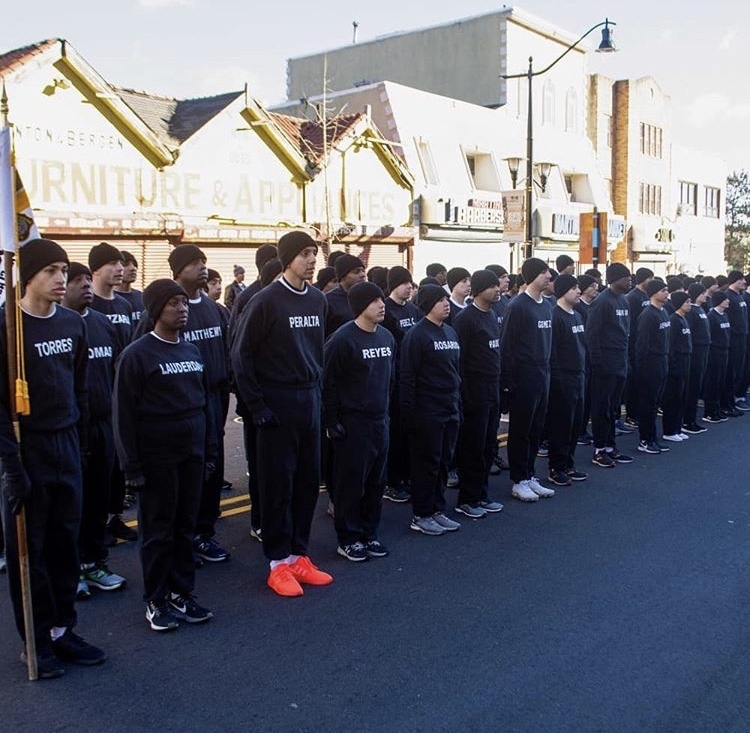 The group of about 82 recruiting officers started out their run at the intersection of Clinton Ave and Bergen Street and ran around the block. Exercise and healthy eating has been a part of the Mayor’s daily regimen lately. If you follow the Mayor on Instagram you can see his commitment to health and fitness firsthand. Take a peek any given day and you’re bound to find a workout video of him on the treadmill, doing sit ups, or even bur-pees. Accompanying many of his exercise videos there’s an inspirational caption. In his most recent exercise video post the caption compares the challenges of balancing the feelings and pressure of managing a huge and often complicated city like Newark to the pain and challenges faced during an intense workout session. At about 10:30 am Mayor Baraka met the new Newark Police recruits in front of the 5th Precinct on Clinton Avenue. Shortly after the group took off down Bergen Street with the Mayor of Newark leading the class. They then circled around the block to Hawthorne Ave, down Chadwick Ave, then ran down Avon Ave then back down Bergen Street and stopped in front of the precinct after their 1.